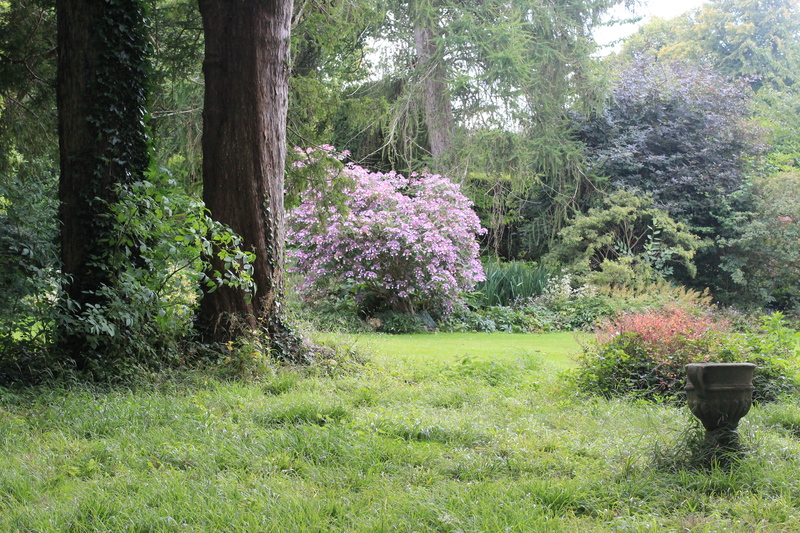 In May when I visited the rare and special plant fair, held on the Killruddery estate, I made the impulsive decision to pay €70 for annual membership of Killruddery which gives me free access to the gardens . I predicated that decision on the notion that I could pop in when ever I was passing. However in the intervening months I rarely passed the entrance to the estate and if I did I was usually under time pressure and had to drive by. 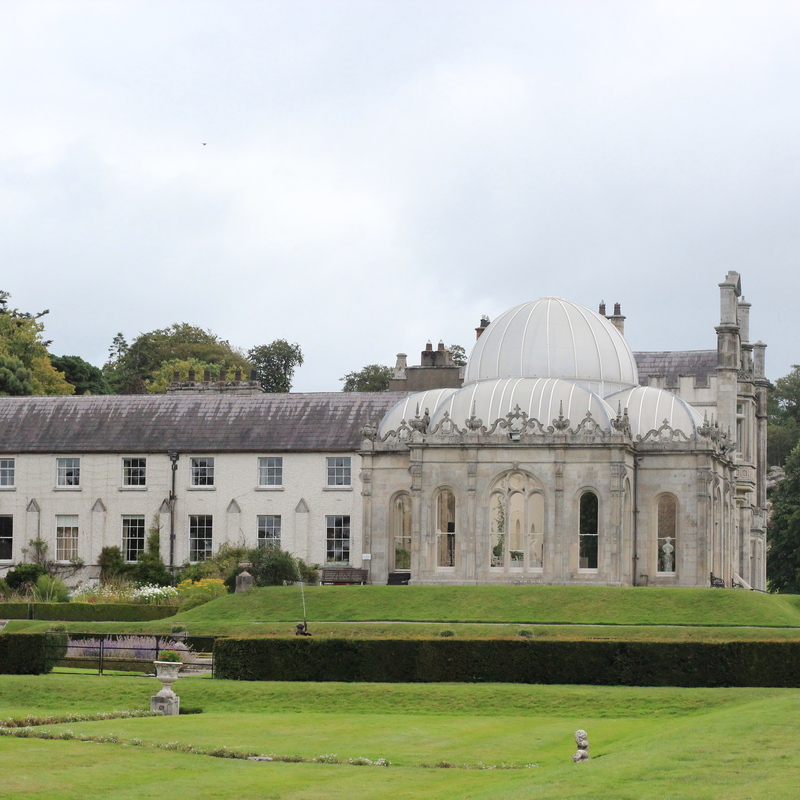 So, to get some value out of my membership I visited Killruddery this Saturday. The Brabazon family (the Earls of Meath) own Killruddery House, its gardens, and the surrounding almost eight-hundred acre farm . 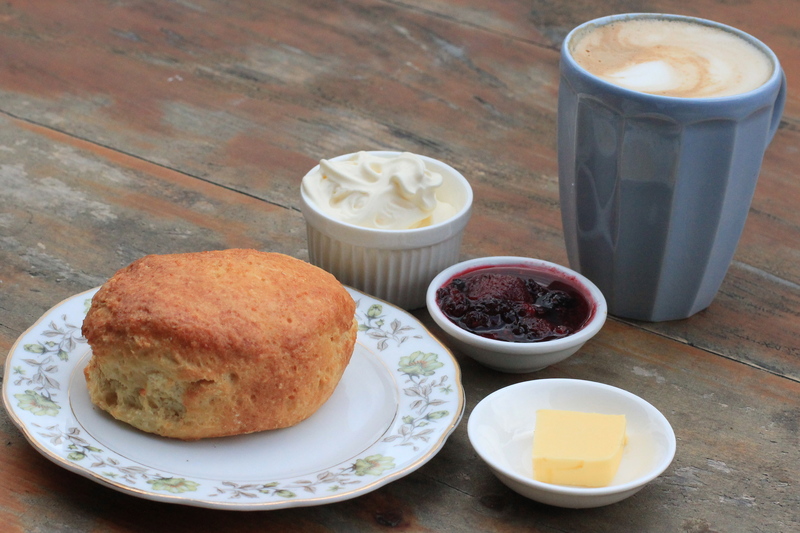 Before I started exploring them I was drawn like a mouse to cheese towards the tea room for a reviving coffee accompanied by a buttermilk scone. 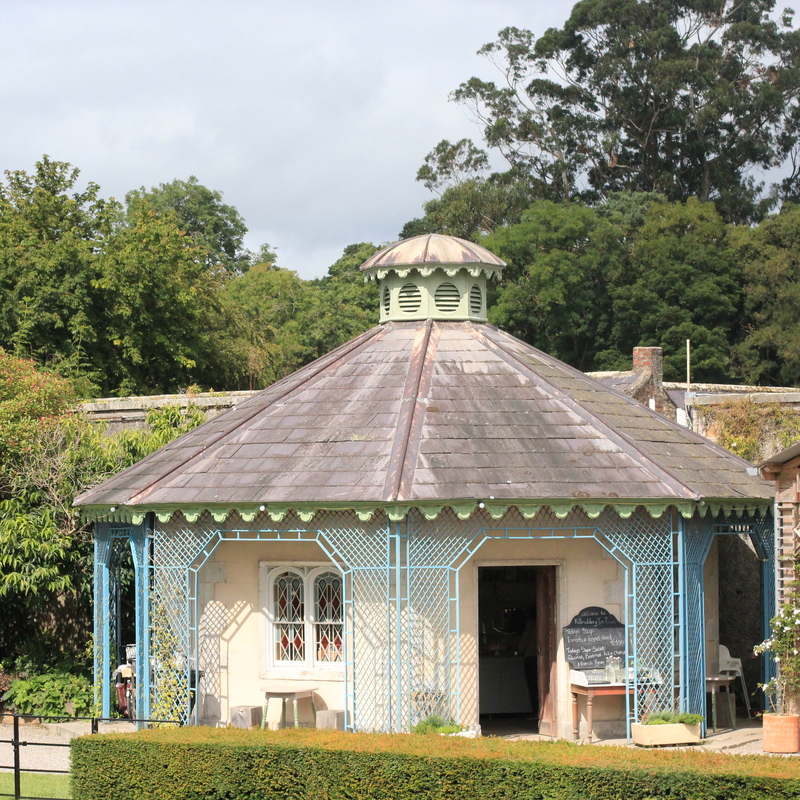 The tea room is in the estate’s charming octagonal Victorian ornamental diary. And once upon a time, in sub Marie Antoinette fashion, the women of the house adjourned there to make butter. 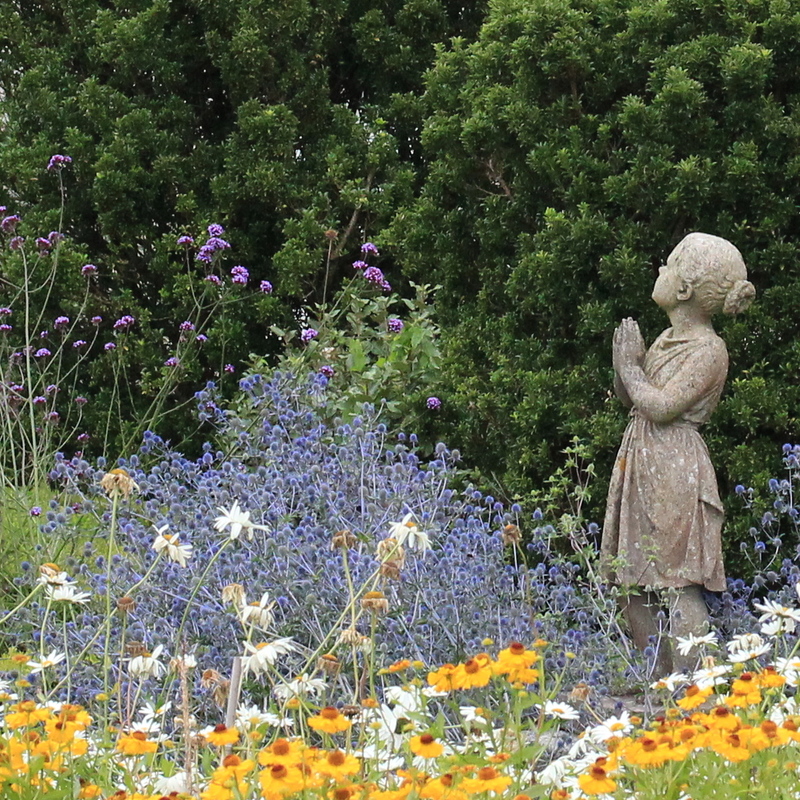 I enjoyed wandering around the Killruddery garden admiring the: verdant vistas; venerable trees some bent to the will of the wild Wicklow wind; colourful herbaceous borders; numerous water features; and oh, so many statues. 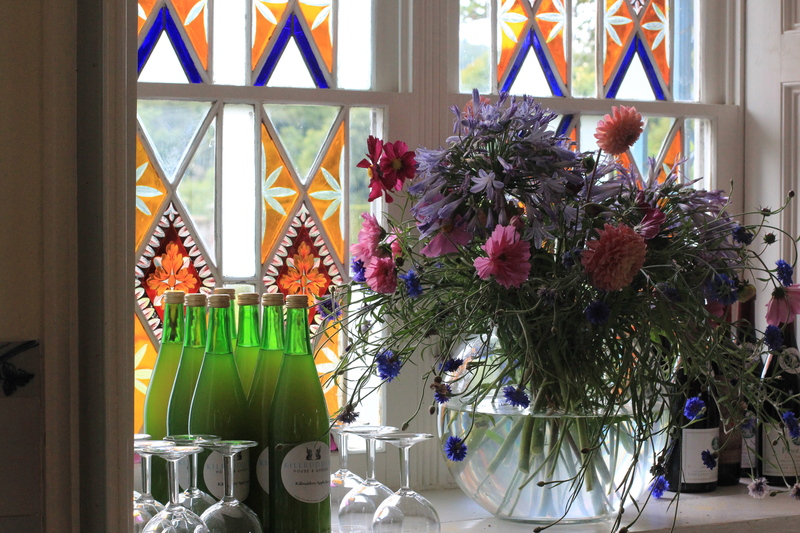 All of which are set against the scenic backdrop of the nearby moody Wicklow mountains. I don’t know the exact acreage of the gardens but they are generously sized. They are not manicured to the nth degree but they are lovely. 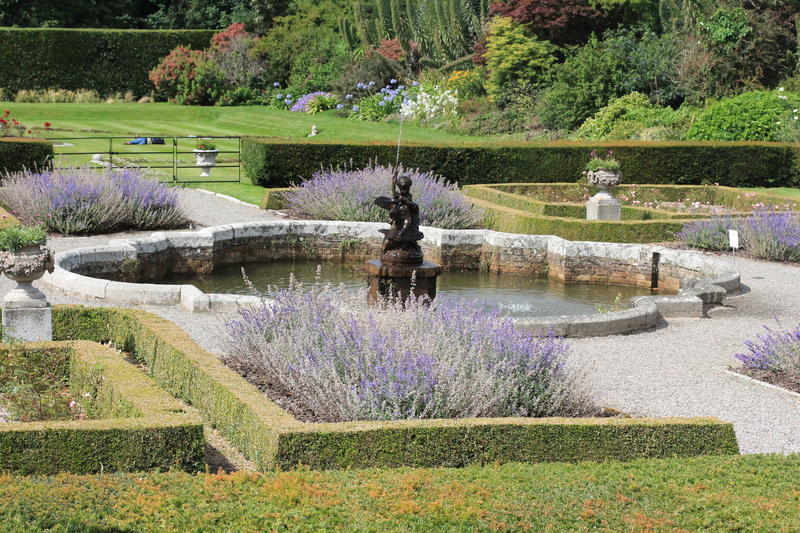 Apparently in days of yore twenty-five gardeners worked on the estate – these days it’s just three. My annual membership doesn’t include admission to the house but I was happy to pay extra to take a short guided tour of the rooms open to the public (sadly photography not allowed). 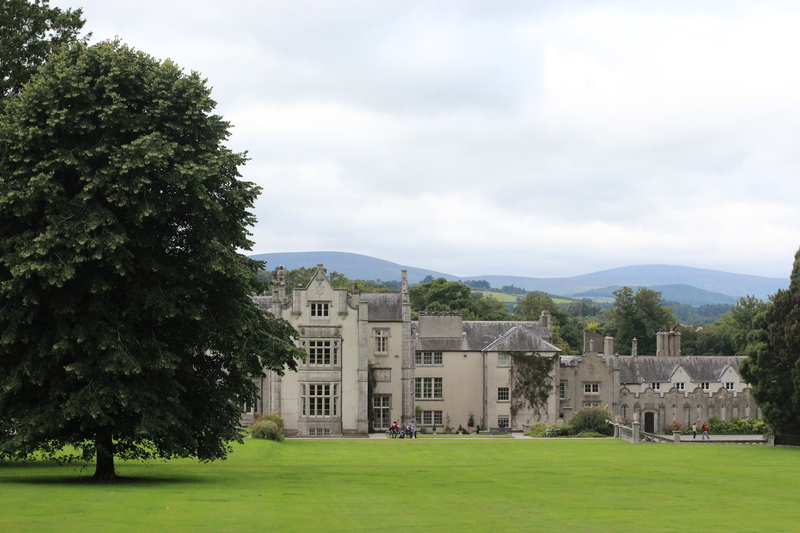 During the course of the tour I learnt a little of the history of the family and the Killruddery property. The Brabazons arrived in this country in 1543 when Henry the eight sent Sir William Brabazon of Leicester to act as Vice-Treasurer of Ireland. Sir William’s grandson Edward was created the first Baron of Ardee and in turn his son William was created the first Earl of Meath in 1627. 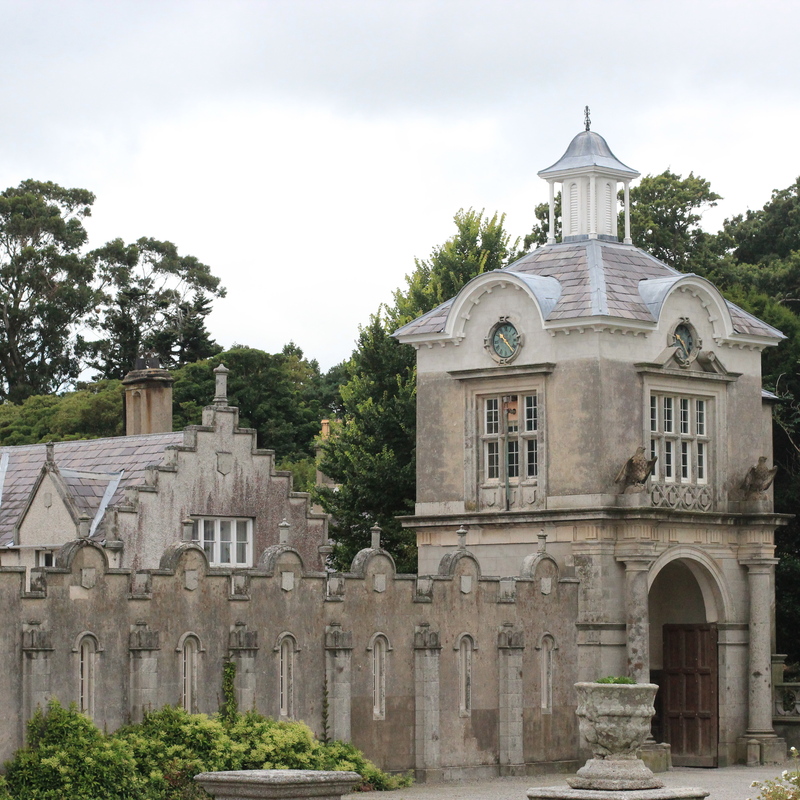 The current Earl of Meath is the fifteenth and in all sixteen generations of the family have lived at Killruddery. When Sir William first arrived and before the family moved to Killruddery, he farmed an area between Thomas Street and Dublin’s river Liffey. For those of you who don’t know that’s now a built up part of Dublin a stone’s throw from the city centre. I was interested to hear that Meath and Ardee Street in that area derived their names from the Brabazon family connection. 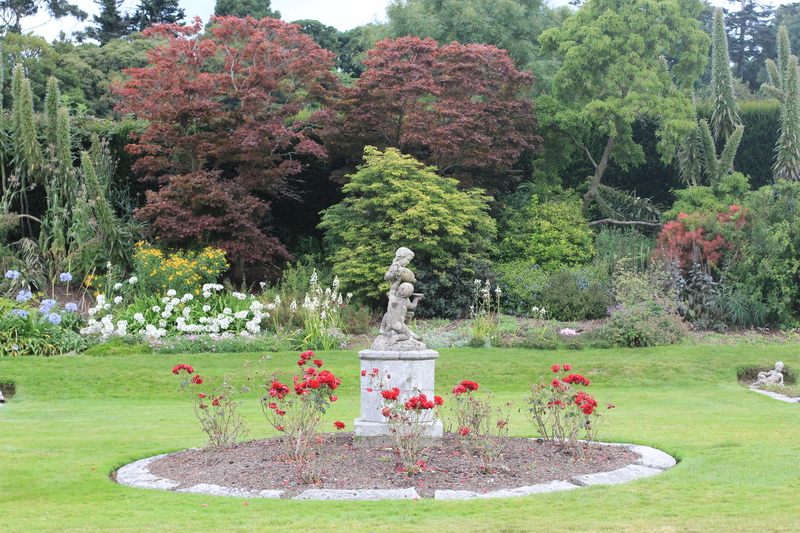 I stayed at Killruddery for well over three hours but still only saw part of the garden: I will have to return. This is just gorgeous. I would have paid the membership fee too. It is. I gave no regret about paying the membership fee, I am just sad I didn’t make more use of it during the summer months. Anyway going there this Saturday reminded me to check their events list which I did and I have just signed up for a berry foraging and jam-making course in September. Oh my it’s just beautiful, I think I could have spent all day there and they would have had to pry me out. Love that gorgeous estate and the grounds and the scones and coffee, its so amazing. It’s pretty lovely. I would have stayed longer but I needed to head home. I will have to go back soon. One of the things I l liked about the tea room is that a lot of what they make uses ingredients grown in the kitchen garden. I’ll have to check out the gardens next time I’m in Dublin. Thank you, Christine. The photos are gorgeous! I am not Christine!? 😉 Thank you Michele, your compliment on the photos is very much appreciated. Stunning. Looks like something from a great Gothic novel. Fabulous. 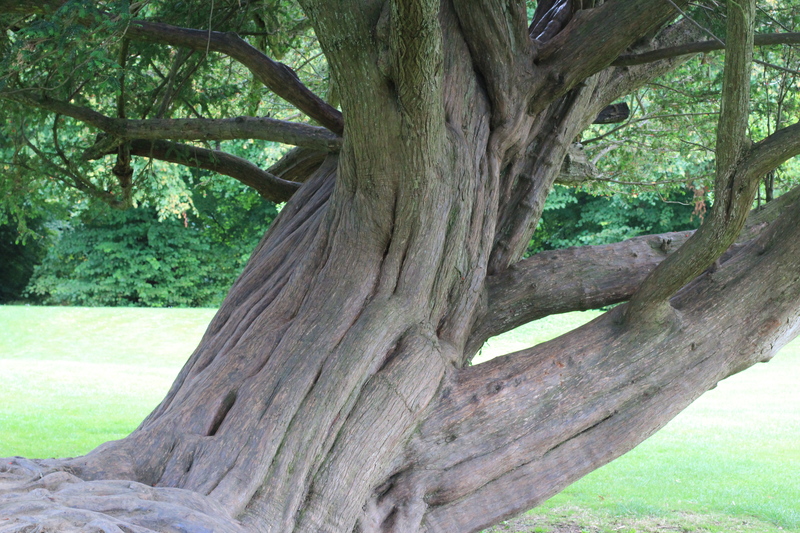 I love the tree photo – like something from Narnia or The Secret Garden. You may enjoy my write up of the film Calvary that I have just posted. Take care. Emma. How lovely that you were finally able to get some time at Killruddery. Looks beautiful. It is lovely and I hope to get back often, well often-ish, before my membership runs out.